Egypt is committed to scaling-up renewable energy as part of its energy diversification strategy and economic development plans. With renewable power generation targets of 20 per cent by 2020 and 37.6 per cent by 2035, the country has committed to tapping its vast renewable energy resources to bolster its domestic energy security. The Benban Solar Park under construction near the city of Aswan, which could soon become the biggest solar installation in the world. .
IRENA is working closely with the Egyptian government to support its efforts towards accelerating renewables deployment and central to this is the preparation of a ‘Renewable Energy Outlook: Egypt’ report that will analyse the technology pathways available to maximize the country’s long-term renewables potential. 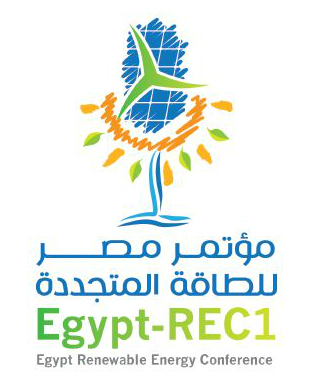 , the Ministry of Electricity and Renewable Energy of Egypt and the International Renewable Energy Agency (IRENA) will co-organise the ‘Egypt Renewable Energy Conference’ on 9-11 October 2018 in Cairo, Egypt.